One of the best sellers just got an upgrade. 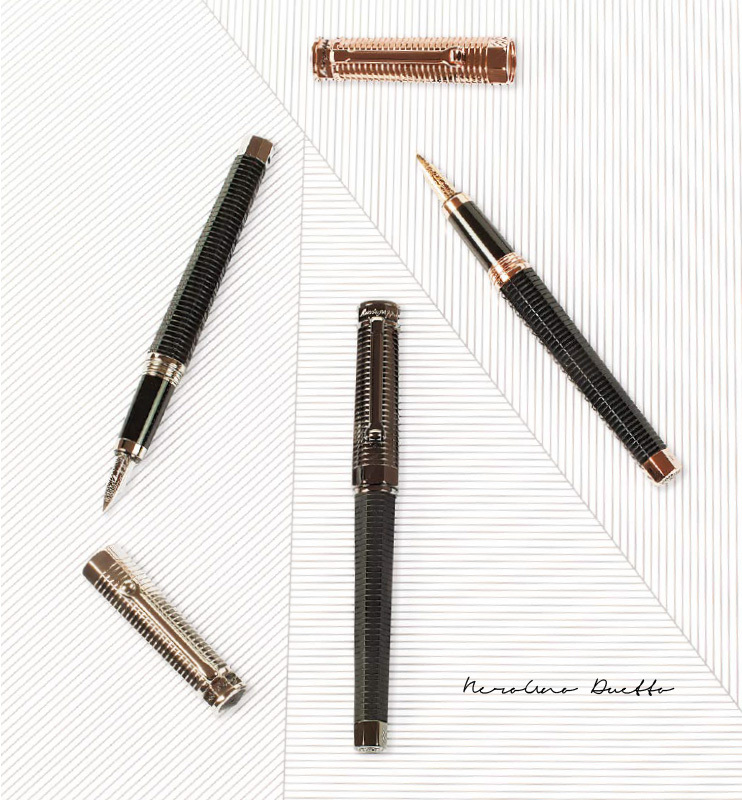 Italian fashion never goes out of style and Montegrappa just gave the stylish NeroUno an upgrade that remains faithful to the original style. Anyone that owns the original Neruno will be looking to get their hands on the Duetto. Unmistakable Octagonal Design, Inspiring Details. 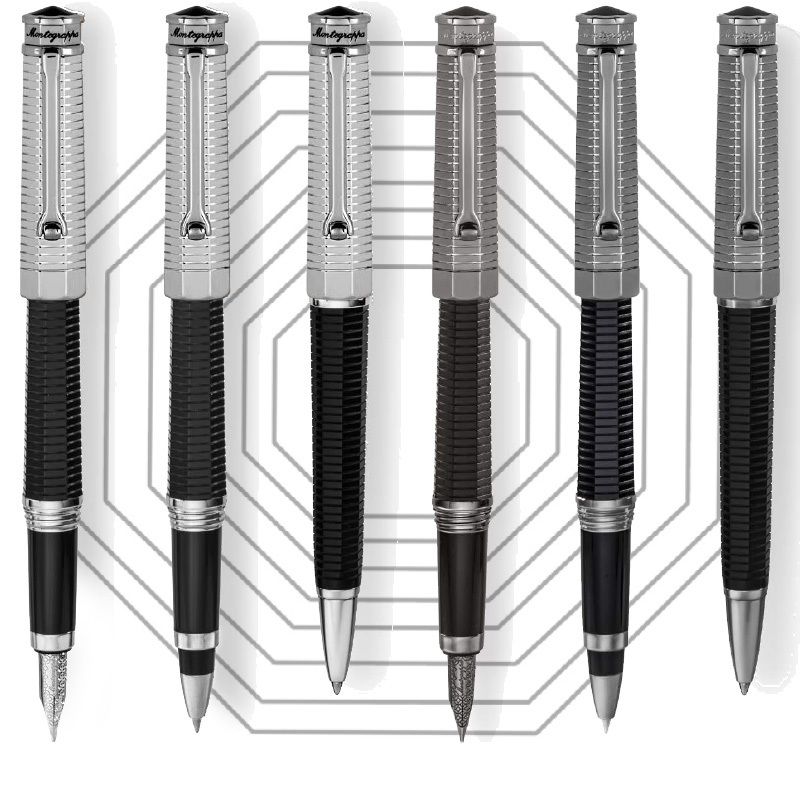 The Duetto maintains the iconic Montegrappa Octagon hallmark and adds a textured line pattern on the cap. The pens come in three plated shades: palladium, 18k rose gold, and gun metal grey. Call us at 888-747-7367 for current pricing.